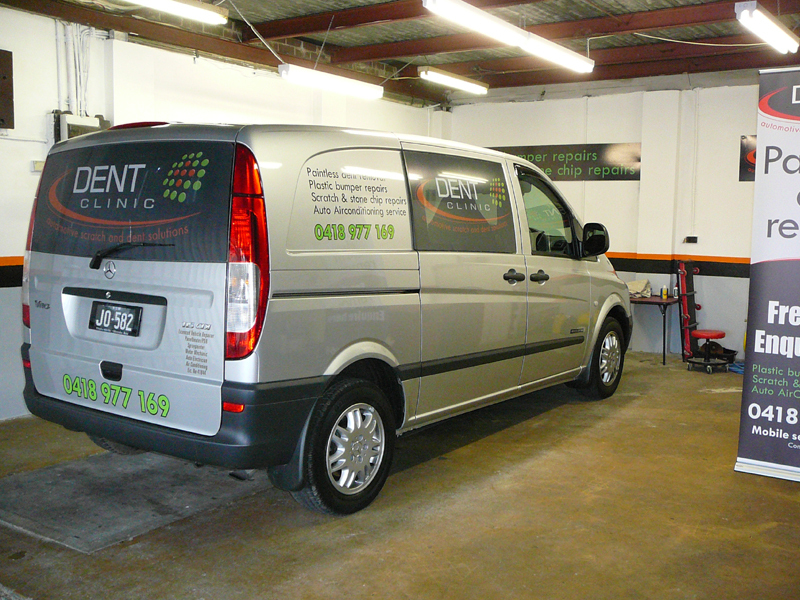 Sydney premier dent and ding repair specialist! If you're looking for competitively priced, efficient and reliable dent removal, hail damage, bumper repairs and car ding repairs, look no further than Dent Clinic. Our Experienced technicians inspect in detail all hail damage, dents, bumper repairs and car scratch repairs. After close assessment of the damage, the technician will decide on the paintless dent removal process most suitable for the effective removal of any dent, whether it be a small parking ding or hail damage. The same applies of course for bumper repairs and car panel repairs. 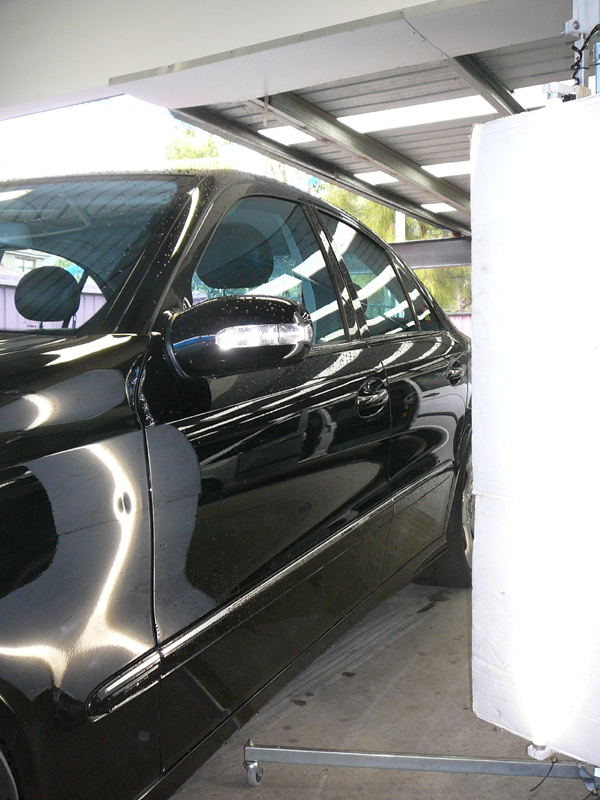 The finished product will ensure your car looks good as new, keeping that factory finish. 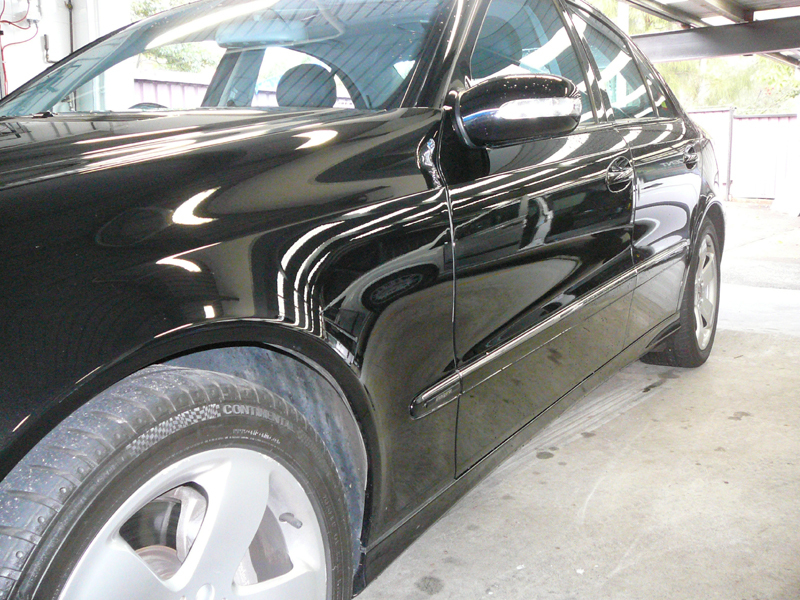 View our Paintless Dent Removal Gallery. 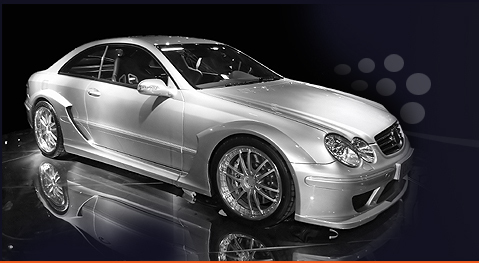 Paintless Dent Repair restores & preserves the vehicles value as it maintains the factory finish. 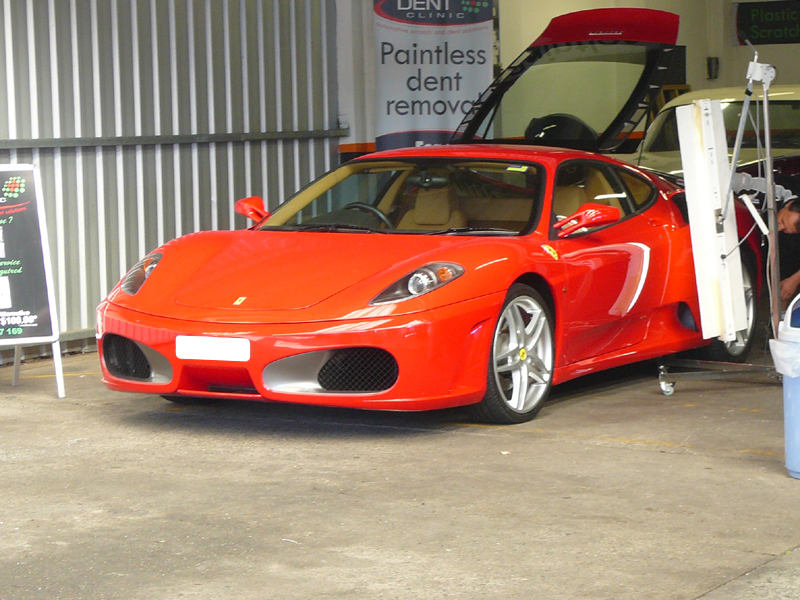 This highly effective dent removal process gives no hidden surprises, which can always be a concern with paintwork. At Dent Clinic, we are committed to giving our customers 100% satisfaction and honesty. Our skilled technicians will professionally assess each job to inform the customers of the expected results. We pride ourselves in our excellent reputation among our customers and peers alike. Visit Our Google Places page for maps & directions or to review our business.